SJB Fence & Railings, Inc. Comment: I would like to get an estimate for having a security fence built on my property, I'm looking for something inexpensive but secure. Comment: wind blew down a section of wooded fence. 3 posts need to be replaced. Comment: This is a wood fence. There are four panels that need replacing as well as one post and some pickets replaced. New Windsor Fence Contractors are rated 4.82 out of 5 based on 259 reviews of 14 pros. 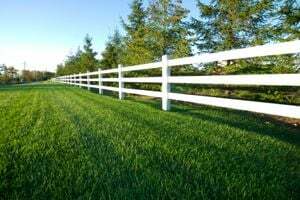 Not Looking for Fences Contractors in New Windsor, NY?